Optimum performance of the engine depends on its proper use and good maintenance. 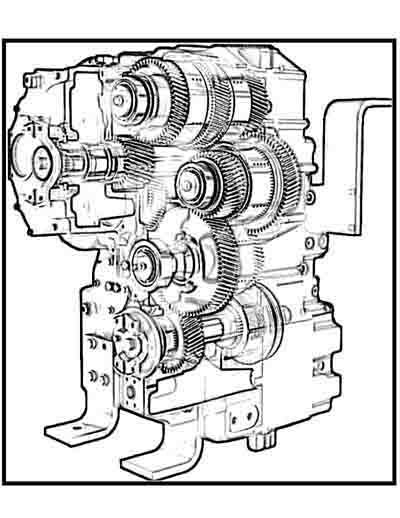 Proper selection of engine speed and gears is essential for proper use. Proper selection of engine speed and gear can reduce the diesel expense up to 15%. Since the engine continues to consume diesel when running without being used, do not keep the engine running idly for longer periods of time. It is better to shut off the engine and restart when needed again. It has been commonly observed that 75% of the tractors malfunction or breakdown prematurely due to carelessness in maintenance.